In a world where costs tend to be a concern, energy consumption must be managed. 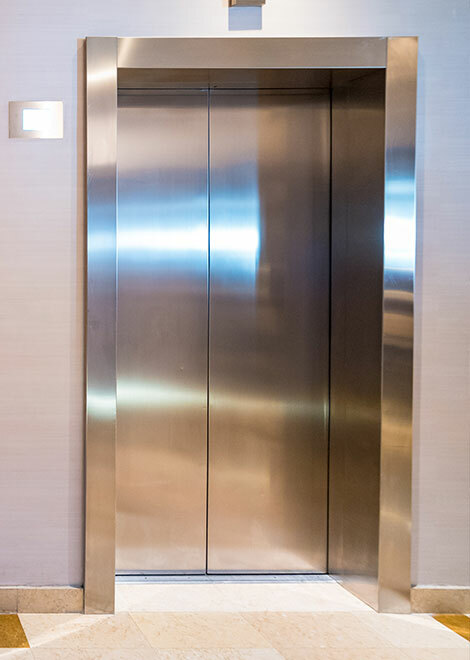 Thankfully, with our advanced elevator technology, your building’s lift system will be capable and economical. 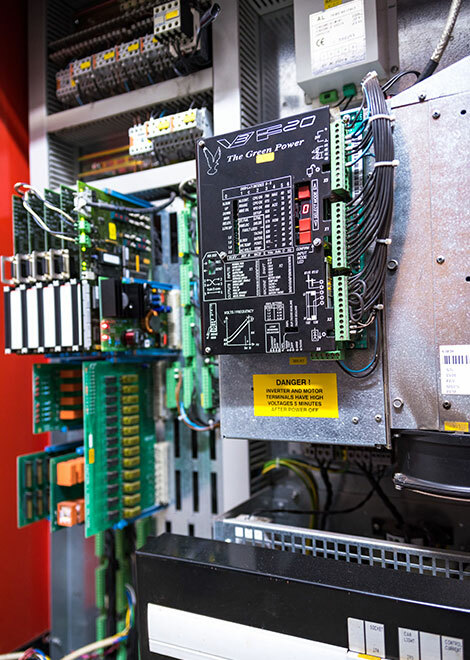 You also get the benefit of KONE regenerative drives; are high-speed, high-capacity drives offering maximum performance for mid-rise buildings. No one likes a bumpy, noisy ride, especially in elevators. 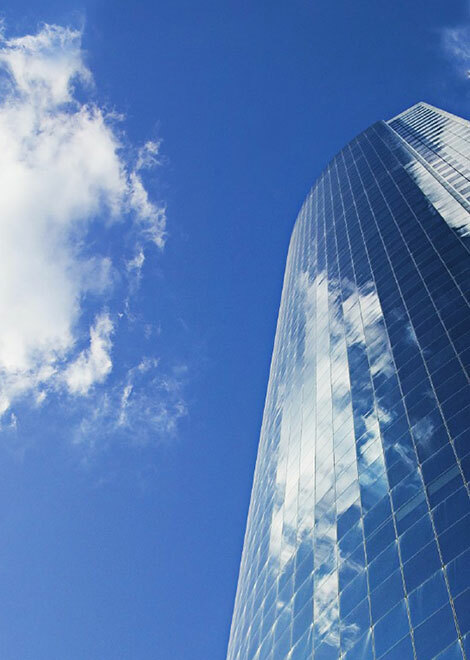 The KONE ReGenerate™ 800 modernization solution is ideal for highrise buildings; helping you maintain your building’s status as a prime property within your market. Improved Performance – The new electrification system replaces outdated technology to improve reliability, safety and energy efficiency. Less Waiting – The KONE group control system, available as an option, efficiently manages traffic, minimizing passenger waiting and travel times. Also available, the KONE Polaris™ destination control system, which can significantly improve traffic handling, reducing waiting times in the lobby and crowding in the cars, thus improving passenger comfort. Greater Safety – The KONE ReGenerate 800 complies with the most stringent safety norms. Ride Comfort – The powerful, highly efficient KONE Ecodisc® permanent magnet motor provides a smooth, efficient ride. KONE drive systems ensure smooth acceleration and stopping. While KONE door systems provide fast and smooth door operation to improve traffic capacity and ride comfort. Poorly performing door systems can be just as disturbing as an outdated lift system. That’s where modernizing your door systems with KONE ReNova™ comes in. We will provide you with doors that are both reliable and aesthetically pleasing. 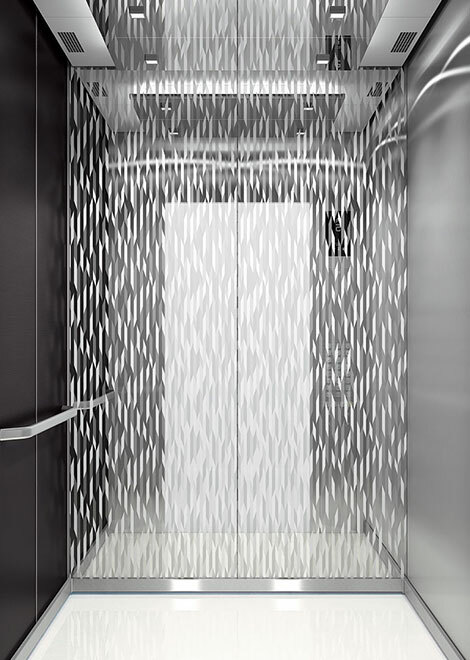 KONE ReNova™ can range from Slim Doors (for existing car-door-less elevators) to 200-800 Doors (for modernizing existing automatic doors). Replacing obsolete relays and other electrical components are a lot easier with the KONE ReSolve™ 40 modernization solution. It is ideal for low to mid-rise buildings including residential and office buildings hospitals and hotels. 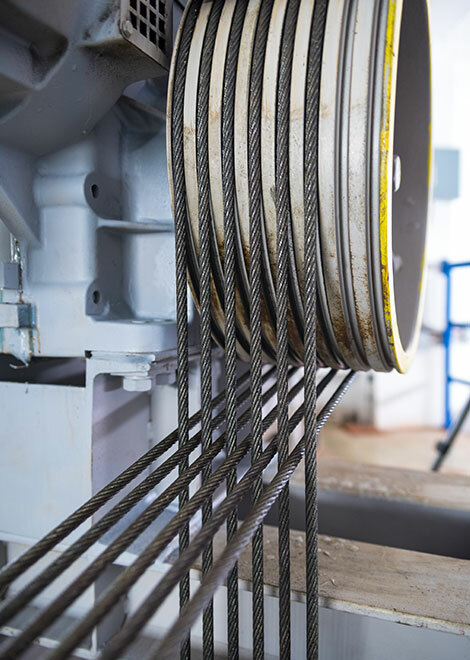 Best of all, KONE ReSolve™ 40 can be installed on most types of traction or hydraulic elevators, no matter their origin, age or specifications). KONE ReSolve™ 800 puts the control back in your hand when dealing with high traffic, high-rise buildings. Improved People Flow – In buildings such as office buildings with intense traffic flow periods, KONE Polaris™, available as an option, helps cope efficiently with changing conditions. Its real-time control system alters the optimization routines during the day depending on the traffic intensity. Improved Performance – The KONE ReSolve 800 uses the latest drive technology to improve the power factor and reduce harmonic distortions and power line disturbances. Trusted KONE Regenerative Drives – Economical and energy efficient while providing a top quality, comfortable ride.